Julia’s first senior portrait session was rained out, so we rescheduled for about a week later. Julia wanted fall color and boy did we have it. I think it was almost a blessing that we were rained out the first session, because within that week the color of the trees reached their peek! 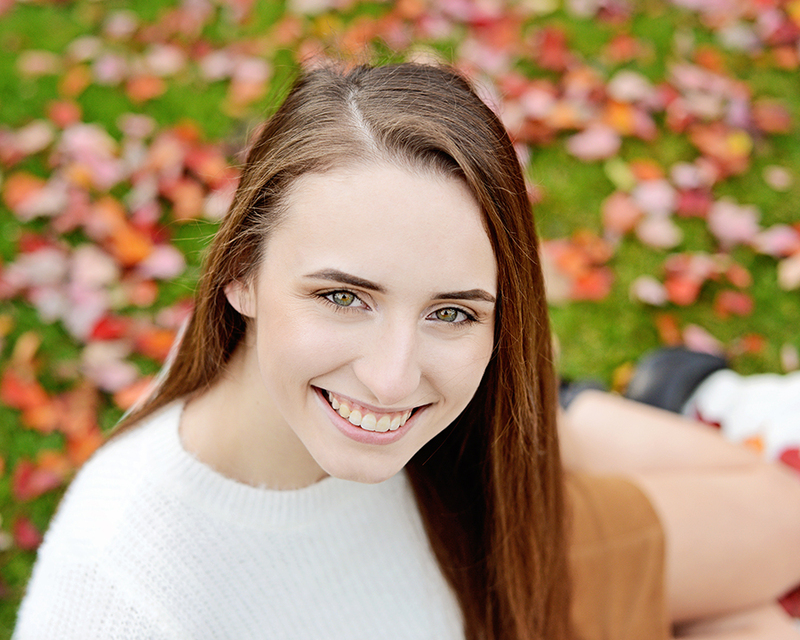 Julia is such a beautiful girl (those eyes…sheesh) and her portraits are stunning. Here is one of my favorites from her session. Check out all of Julia’s Senior Portrait Proofs Here.